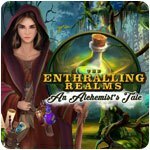 The Enthralling Realms - An Alchemist's Tale Game - Download and Play Free Version! When an experiment goes terribly wrong, Coral accidentally causes the death of Iris. 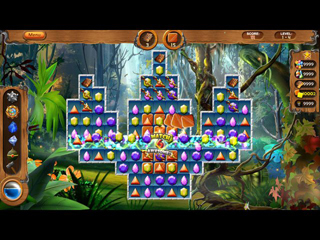 Stricken with grief and expelled from the academy, Coral sets out on a journey to master her skills as an alchemist and find a way to save Iris. But is it possible to revive the dead? 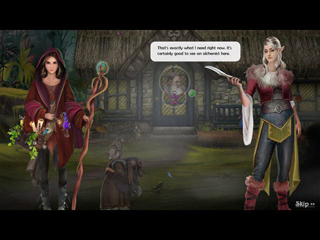 And can Coral find these answers while selling potions and talismans to the people who need her help? One thing is certain: she won't give up without a fight!